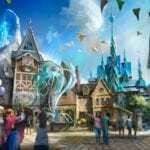 Disney Buys 965 Acres of Land Near Celebration, WDW Expansion Coming? Disney Buys 965 Acres of Land Near Celebration. WDW Expansion Coming? Disney has just purchased 965 acres of land in Osceola County in central Florida near Celebration for $23 million. This giant parcel is called BK Ranch and is zoned for development, though Disney might have other plans for it, as it could potentially be a crucial part of future expansion to Walt Disney World. The original plans for BK Ranch was to turn it into a housing development much like Celebration and would have parks and even a grade school and high school. In fact BK Ranch is currently zoned for 3,000 homes and 378,000 square feet of commercial and office spaces if Disney desires. However it seems that Disney is going to instead use this new piece of land for conservation instead. Why then could this signal future expansion of Walt Disney World property? When the state of Florida agreed to let Disney develop the property where Walt Disney World now lies, approximately 25% of that land was slated for conservation use in exchange for the rights to build the theme parks and resorts. 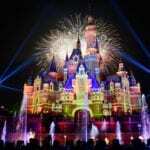 Disney however has a history of purchasing other properties in the Central Florida area and keep that as a wildlife conservation area, in order to then use it as bargaining to get permission to develop more of its property in Walt Disney World. Take for example the purchase of 3,000-acre Mira Lago property in 2015, which Disney then exchanged for the rights to develop 575 acres of wetlands on the Walt Disney World property over the next 30 years. 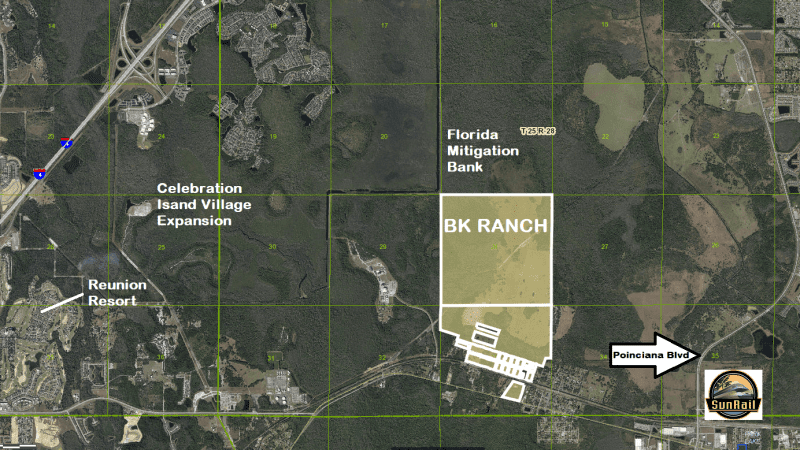 The purchase of the BK Ranch property could have a similar purpose in keeping for conservation reasons which Disney could then exchange for rights to develop more property in Walt Disney World. Next door at Universal Studios loads of property is being bought up and more theme parks developed in an effort to compete with Disney. If Disney wants to stay one step ahead of the game, then the BK Ranch property purchase could be key in allowing them the flexibility to build even a 5th gate when the time comes. What do you want Disney to do with the land? 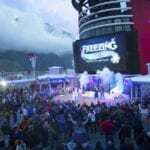 Does it signal more expansion on Walt Disney World property? I immediately thought the same (expansion) regarding allowing them to build on their land around their existing properties with the purchase of this property near Celebration. Let the rumors fly regarding a 5th gate. I would love to see a Villains themed park.